This story was released as a standalone ebook in formats for iPad, iPod, iBooks, iPhone, Kindle, and Nook on December 3, 2012. 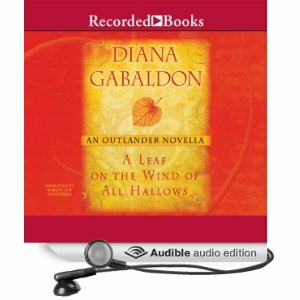 A narrated version is also available. Please use the pull-down menus at left to order. 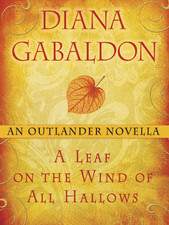 “A Leaf…” was first published in November of 2010 in the anthology SONGS OF LOVE AND DEATH: ALL-ORIGINAL TALES OF STAR-CROSSED LOVE (edited by George R.R. Martin and Gardner Dozois).